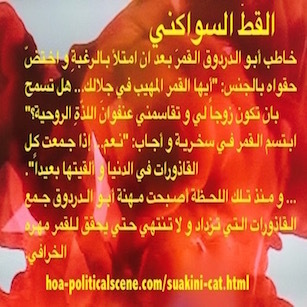 HOA Political Scene 28! 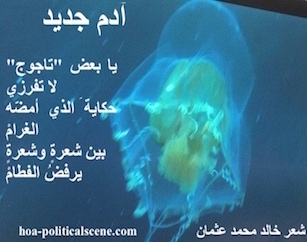 HOA Political Scene Newsletter, 01 August 2010! 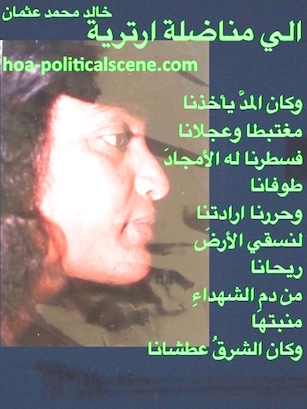 Who Steals the Dreams from the Northern Sudan? We heard about crises and political problems in the southern Sudan, the western Sudan and even in the eastern Sudan! Does all of that mean the northern Sudan has no grievances? I will certainly appreciate your answer to this unique question in more than five lines. Please take your time to think of this unique question deeply. It has more deep insides than seemed to be from the first reading. It is apparently that there is no war in the northern Sudan. However, that does not mean it has no grievances, although most of the ruling elites since the independence of the country and until this moment are from the north. In spite of this fact, they had been always the cause of the grievances the north witnessed until this moment. 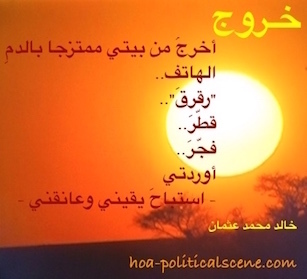 The northern Sudan has dreams and it wants to see the entire country united and to live in peace, justice and democracy. However, the ruling elites from the north in both the military regimes and the false democratic governments have never seen these dreams. The dreams of the northern Sudan have not motivated them simply because those dreams have never been part of their political interests. 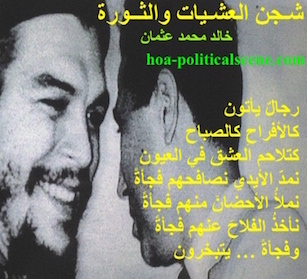 Their political interests were and they still are to keep in power, benefit from both the power and the wealth of the country and keep the people loyal to their cultural and religious beliefs following either the sect or the military juntas. They have stolen the dreams from the Northern Sudan in many ways. First, they never thought of the concept of the power sharing and the wealth sharing or the equal distribution of power and wealth until the war in the southern Sudan made the entire concept a reality. Even when this concept becomes a de facto, they hardly believe that could be the solution to the political problems in the entire country. Until this moment even after the signing of the peace agreement, they treat that concept as if it comes from another planet and therefore it is not necessary to apply on Sudan. Second, through decades of false democracies, they treated all the Sudanese alike, and taught their followers to hate the south and the west racially although they are black people themselves and created the self-destructing apartheid. Those people they taught are mainly readymade Jihadists developed by the insane military religious regime in Sudan. However, this problem remains political problem not religious. These mal-projected conspiracies of the regime encouraged some youth in the south to seek session. The numbers of people who seek session in the southern Sudan increase every day. Third, the Jihad’s war, which in some concretely defined words is a claimed to be religious war, is in fact far from being religious and it is political issue. Even when taken verbally, as hard work to achieve something, which the media in the West does not understand, those who apply this method are far from the religion. This picture encourages the international media to steal the dreams of the Northern Sudan and present it as hell in the country that causes the crises both in the south and in Darfur. They give the lights to the international media to misuse or exploit the geopolitical concept of the north and south too, which are both a political and socio-economic division; meaning rich and poor, as if both the northern and the southern Sudan are not all south relatively to the other developed world. Again, the recent religious military regime steals the dreams of the Northern Sudan by widening the gap between the south and the north, in spite of the peace agreement, and by increasing the scope of allegations against the north in the international media. It increases the chances of fragmentations and makes the geopolitical concept of north and south strong barriers against strong unity. Well, if you liked this article, please forward HOA Political Scene 28 to your friends from the small box at the top right of the page. You can use the following form to comment on the issue of HOA Political Scene 28. Thanks! Share HOA Political Scene 28 with your services through the small buttons on this page. Thanks. I use "Site Build It" on the image bar at the bottom of HOA Political Scene 28 to empower the entire HOA Political Scene Network.